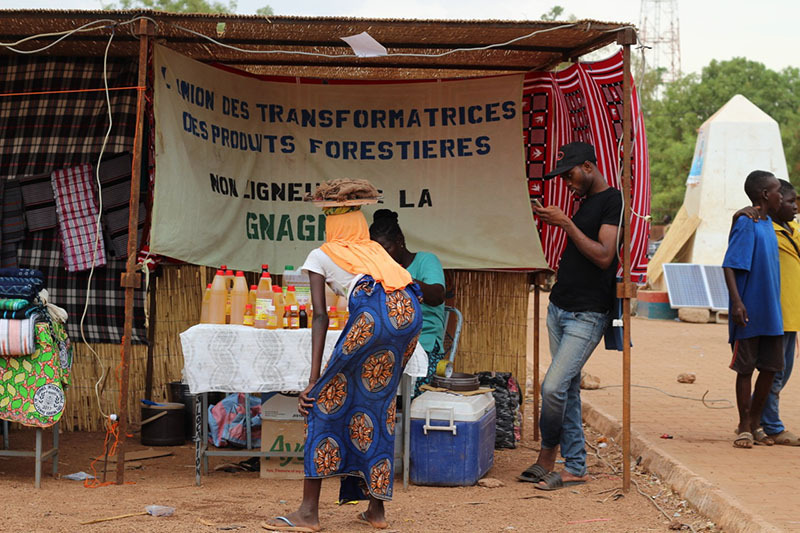 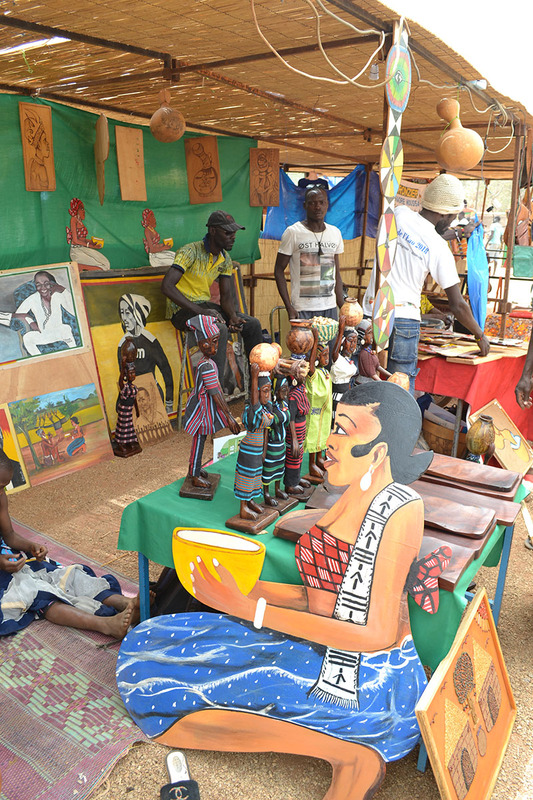 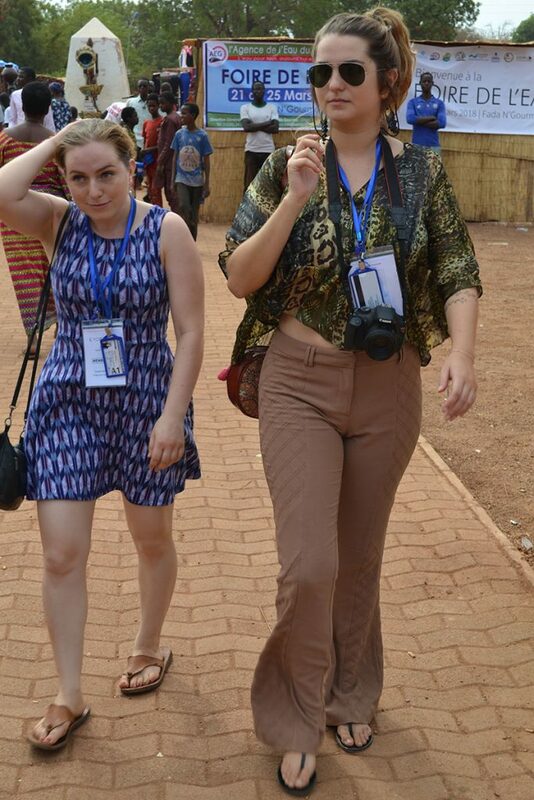 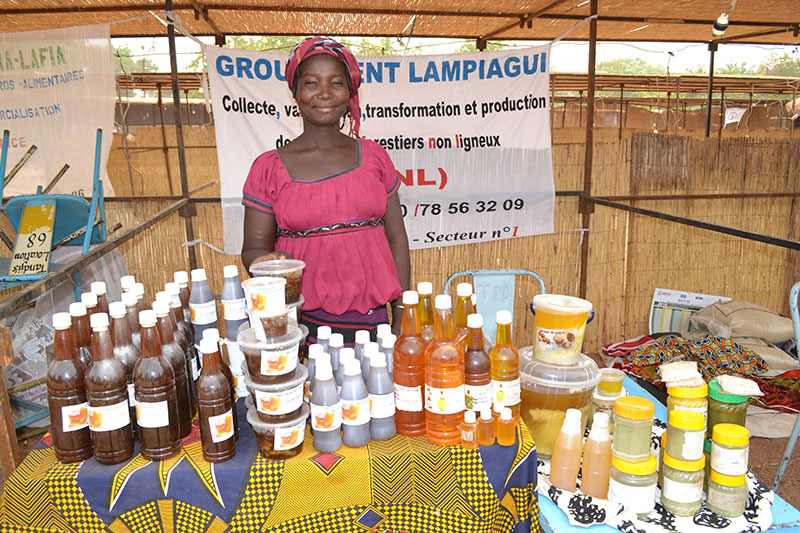 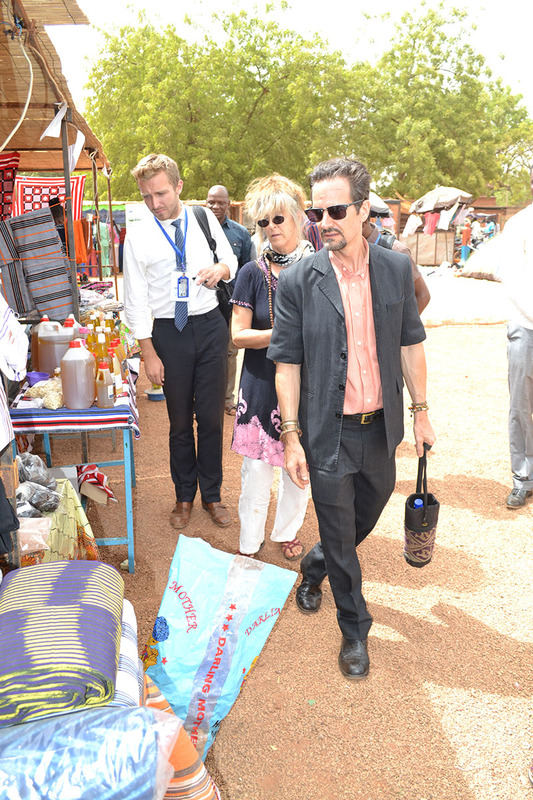 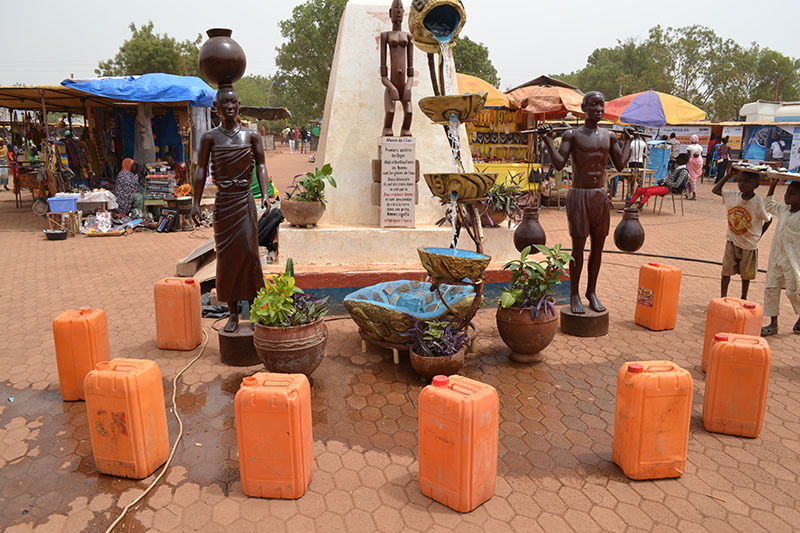 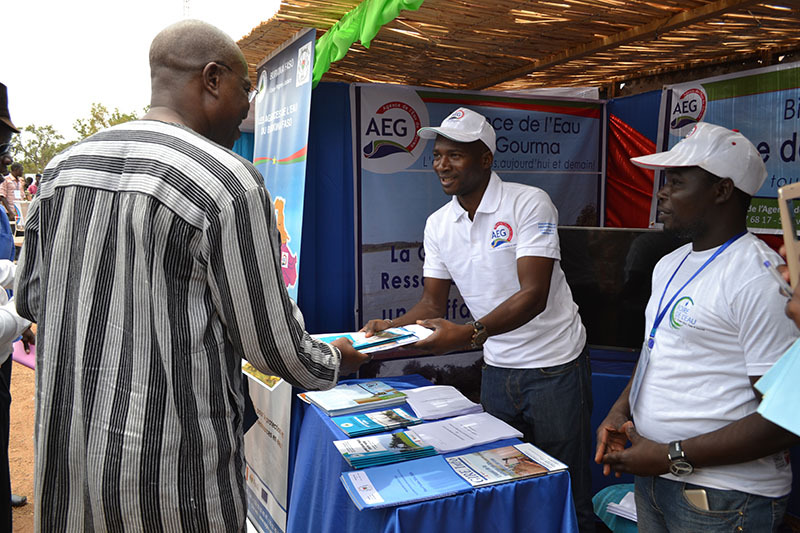 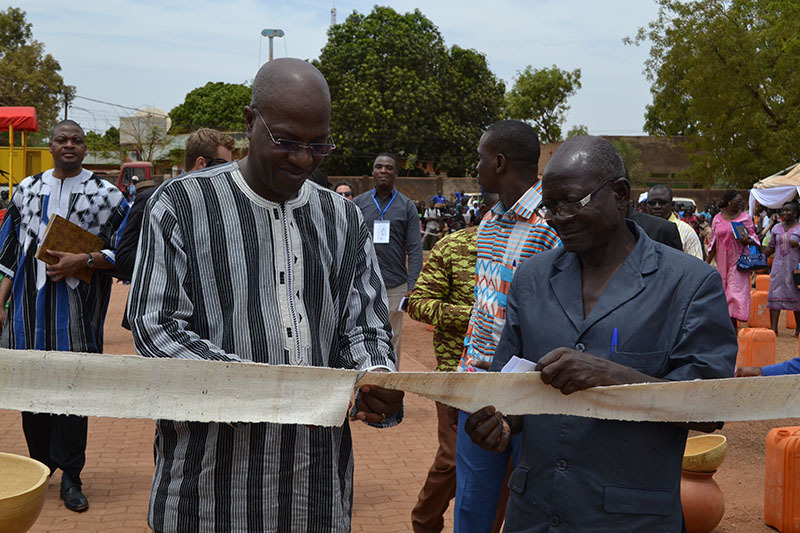 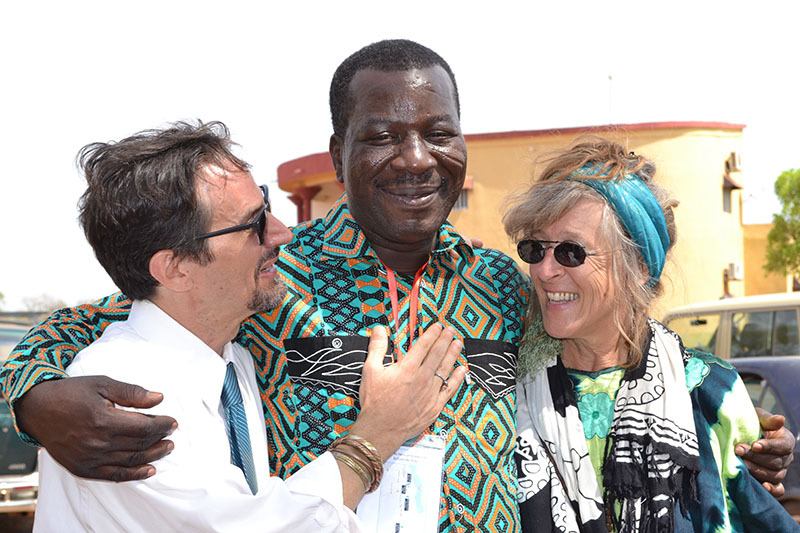 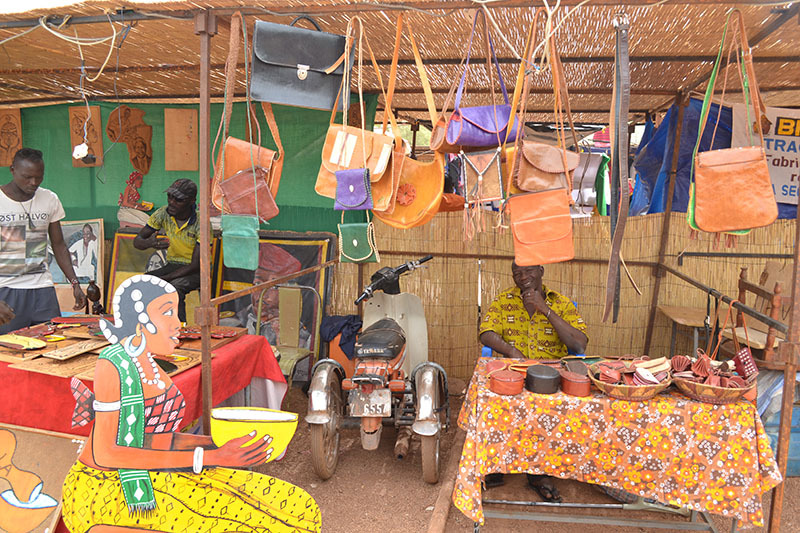 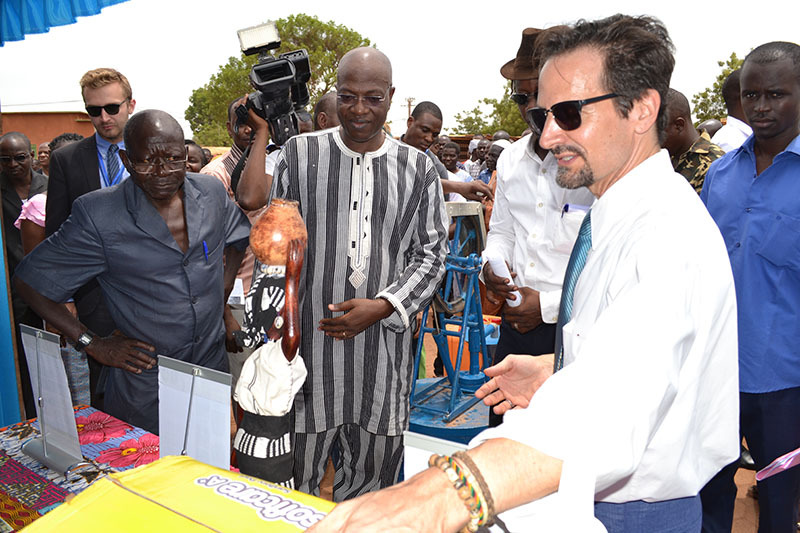 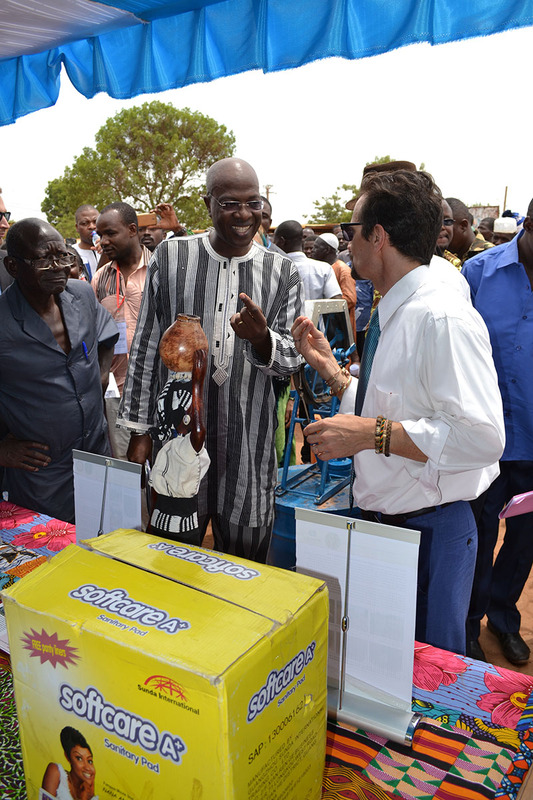 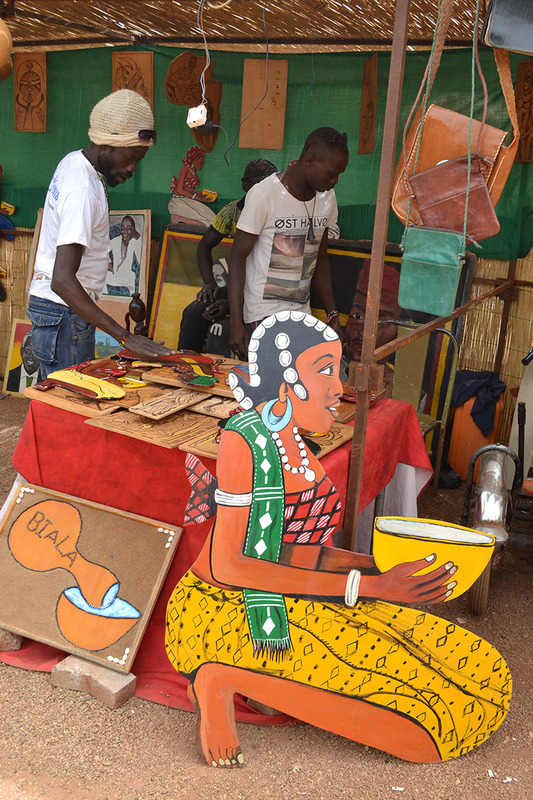 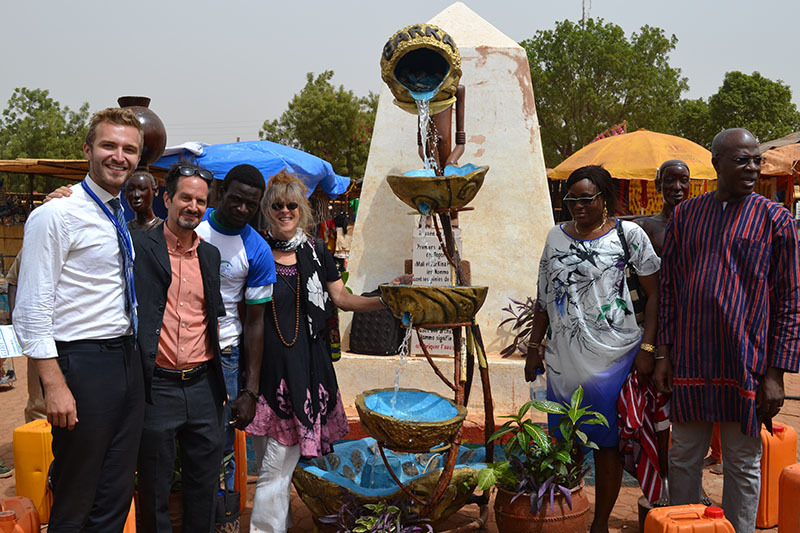 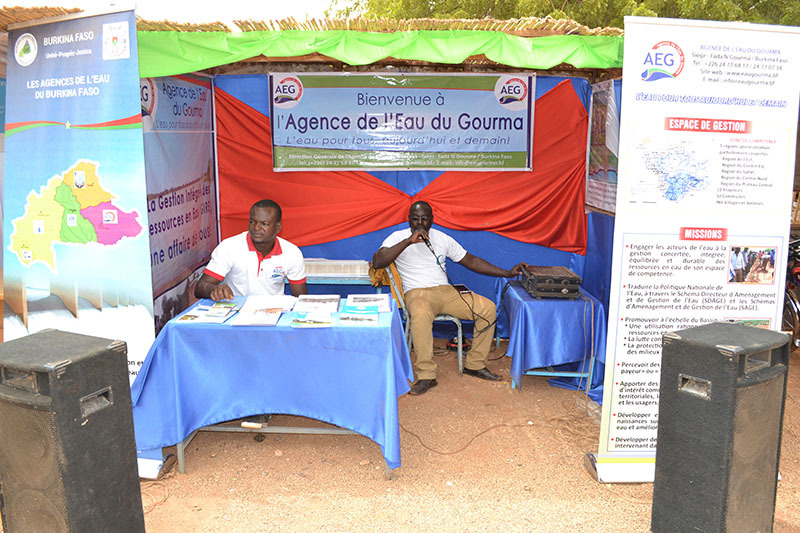 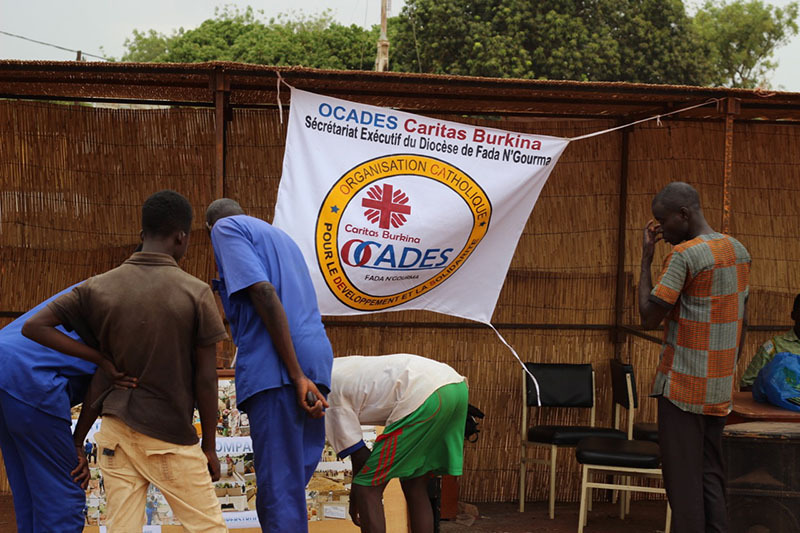 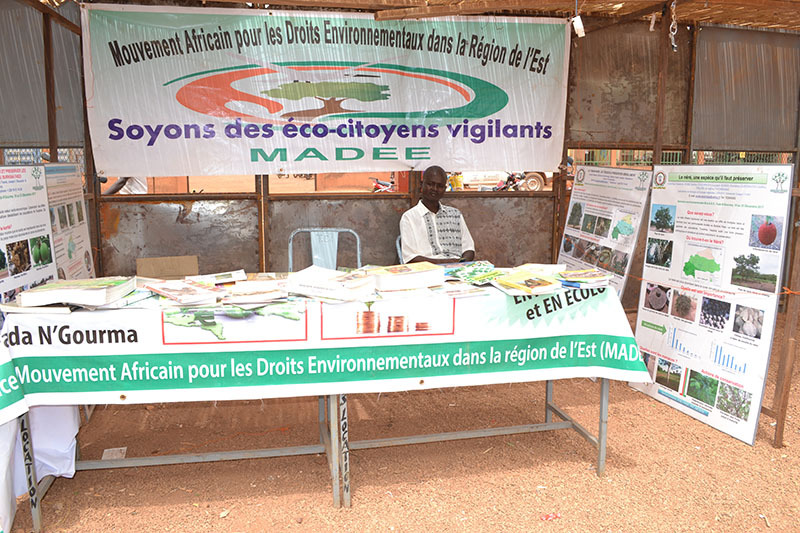 In the center of Fada N’Gourma, the Opening Ceremony and Expo were held at the Place des Martyrs. 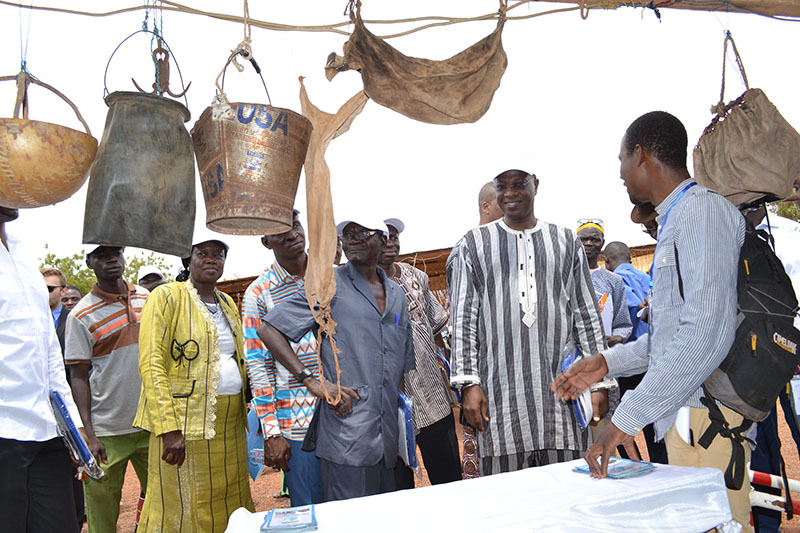 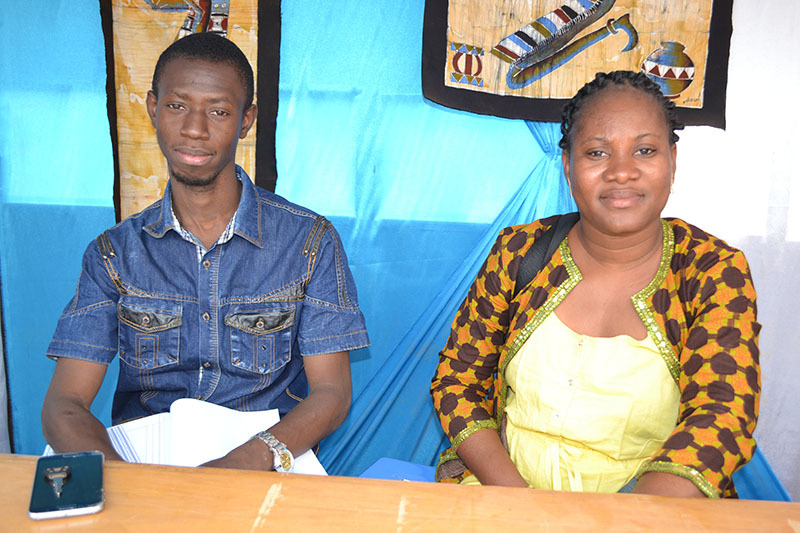 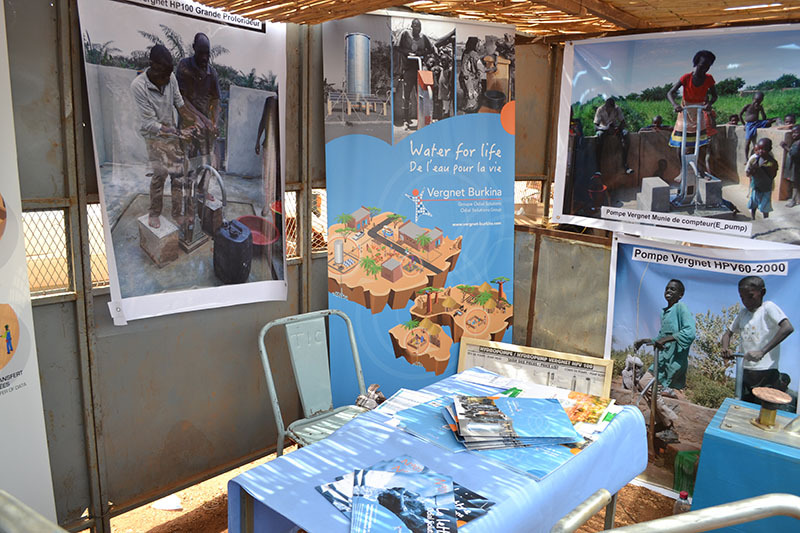 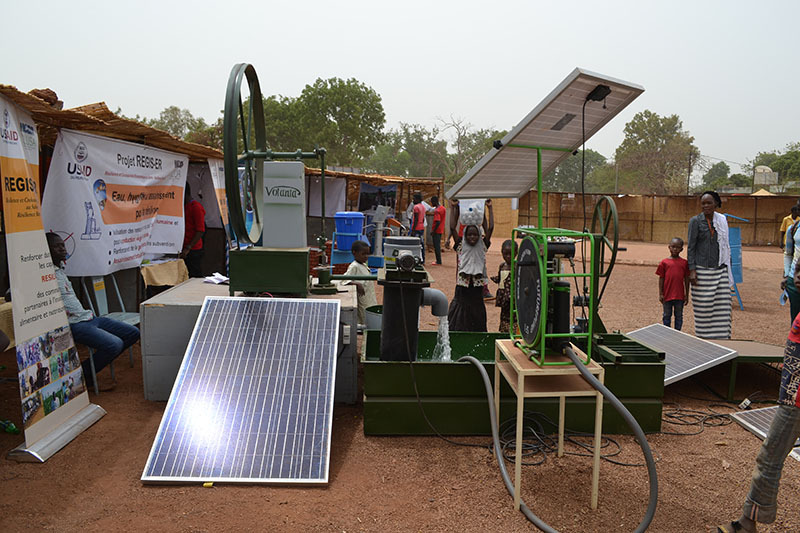 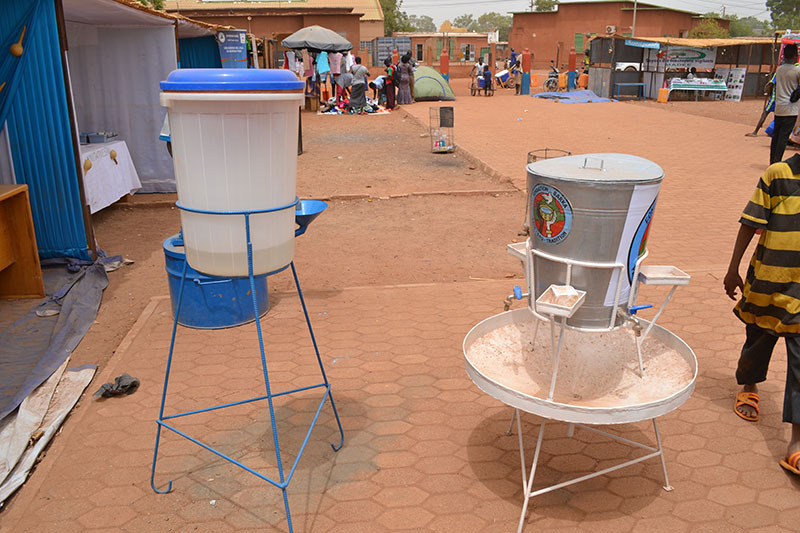 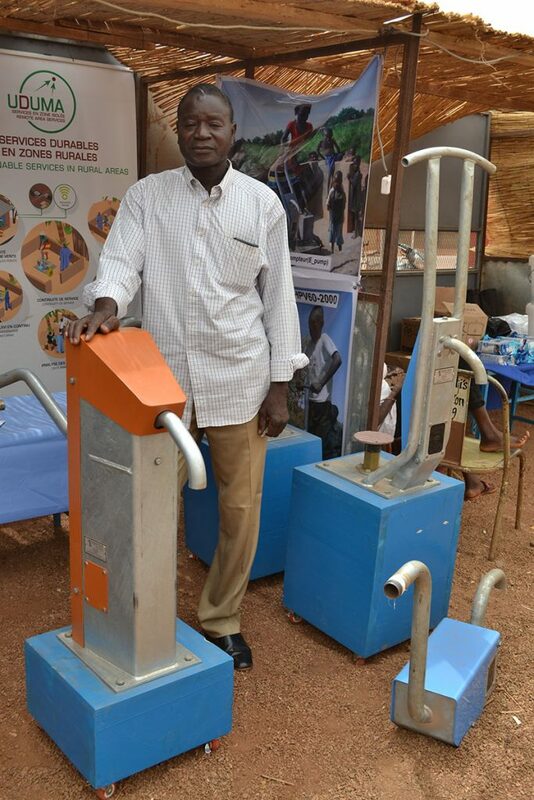 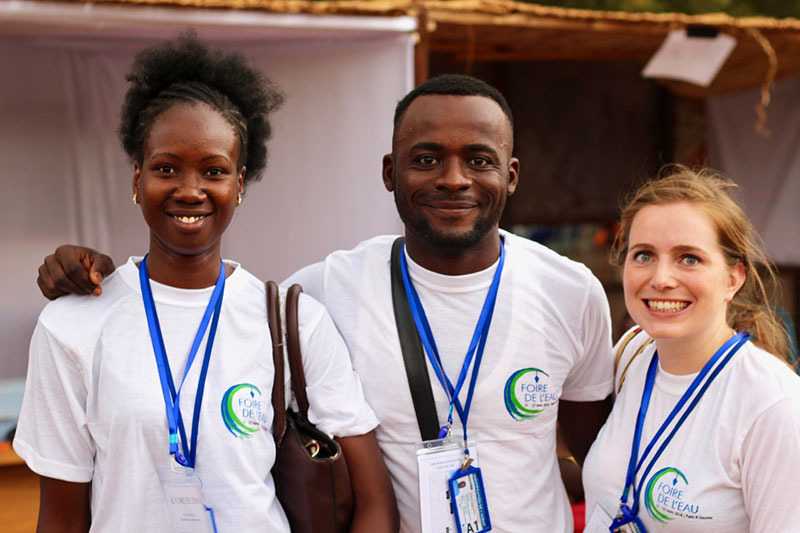 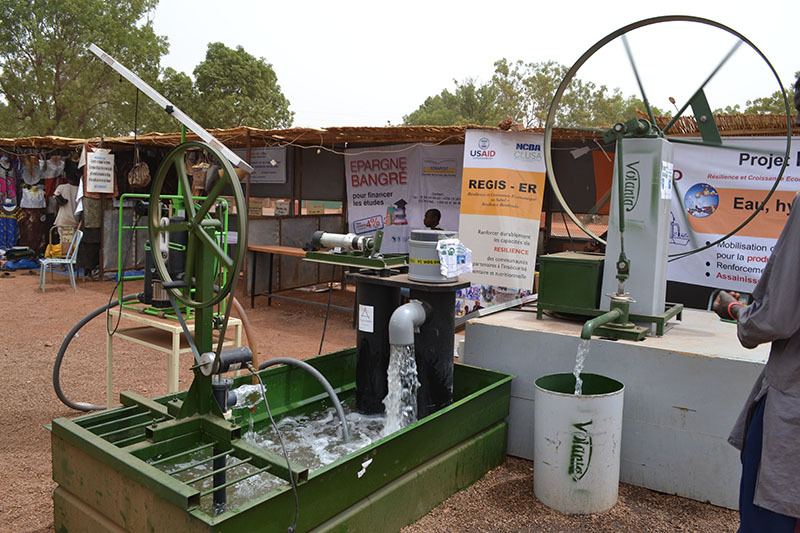 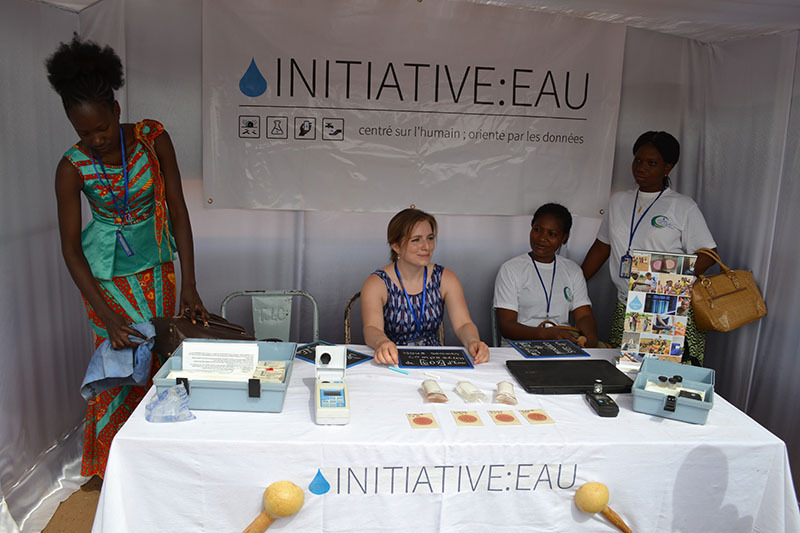 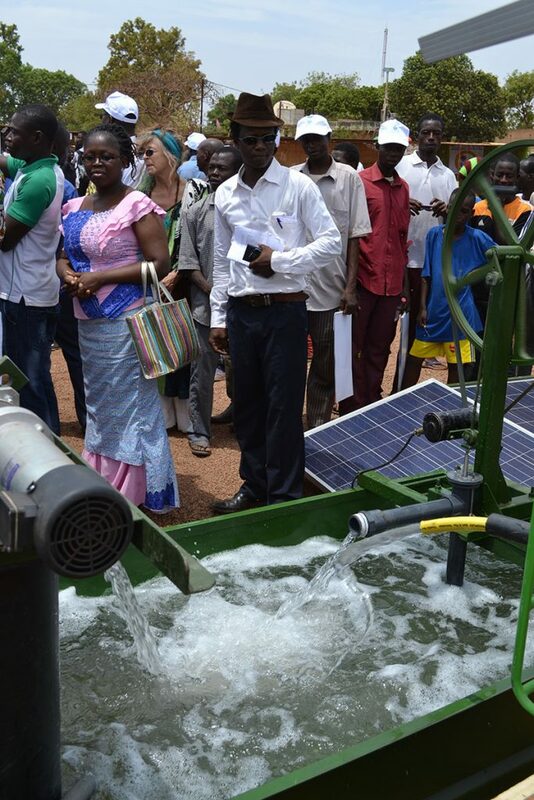 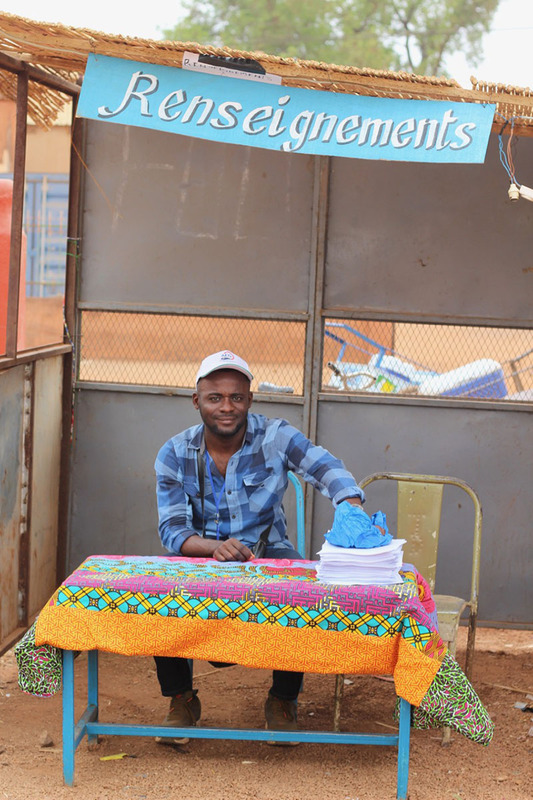 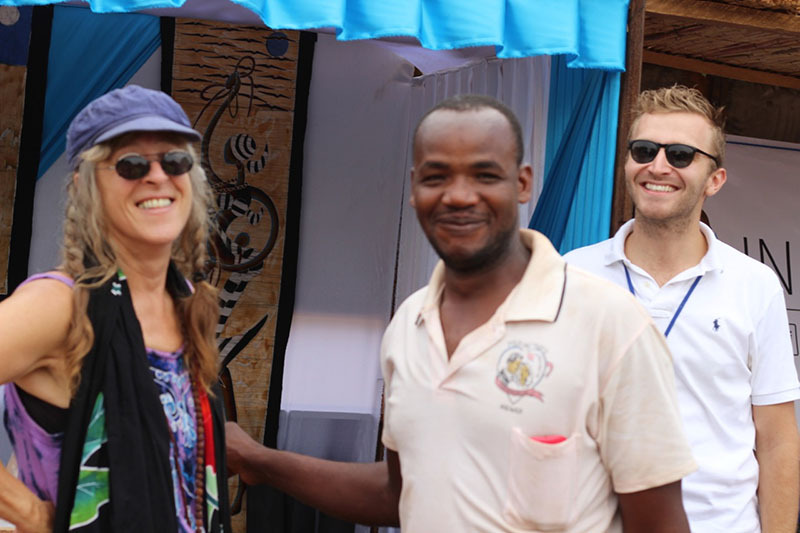 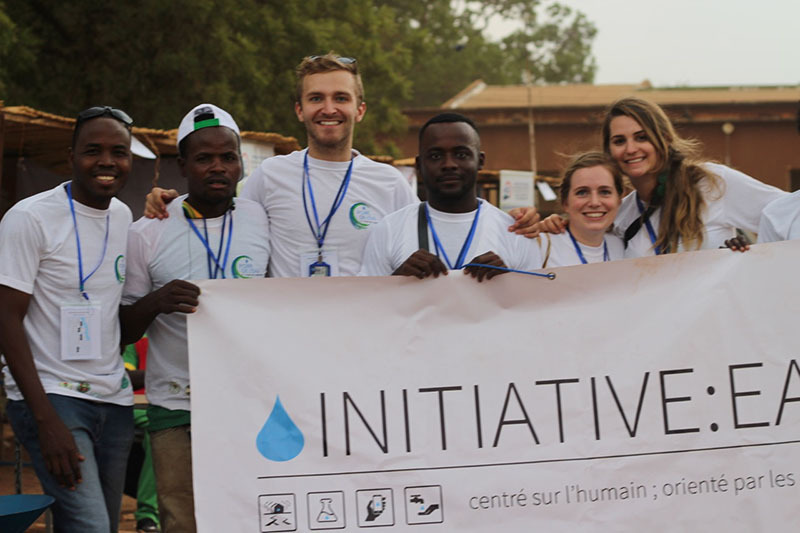 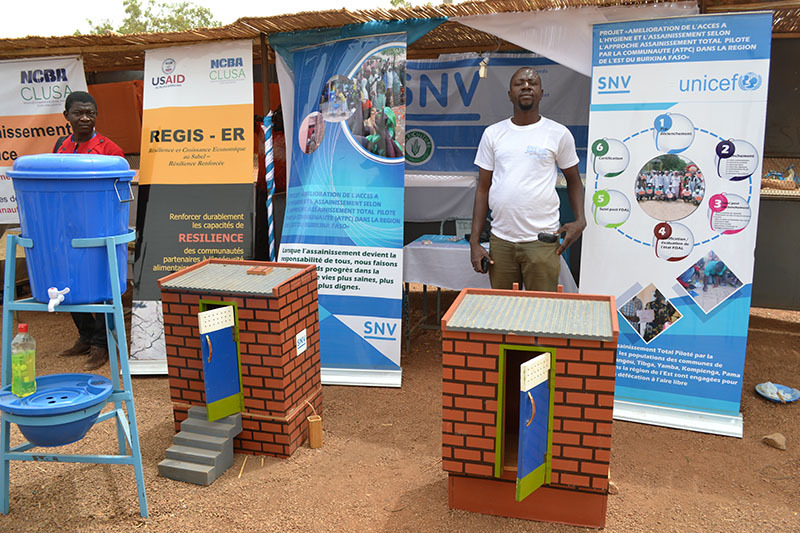 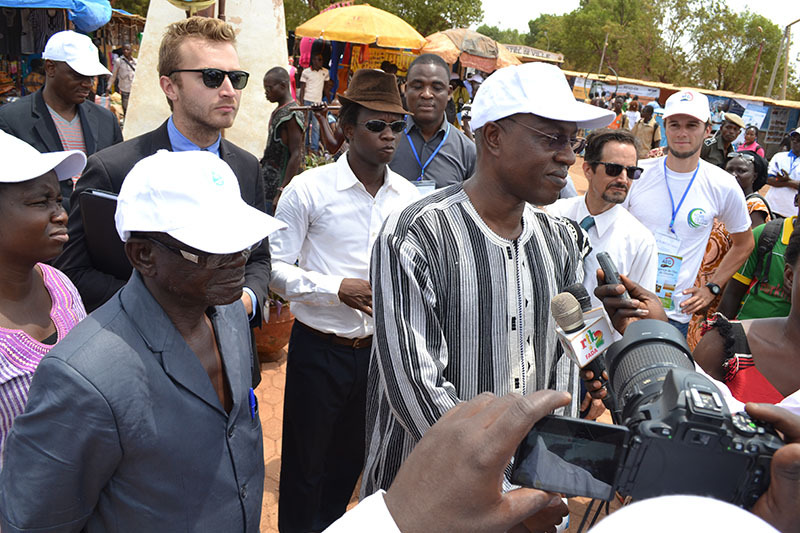 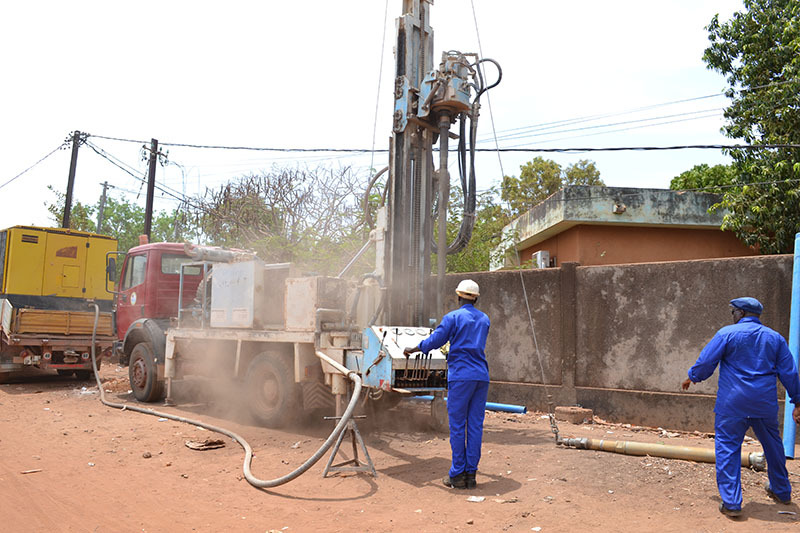 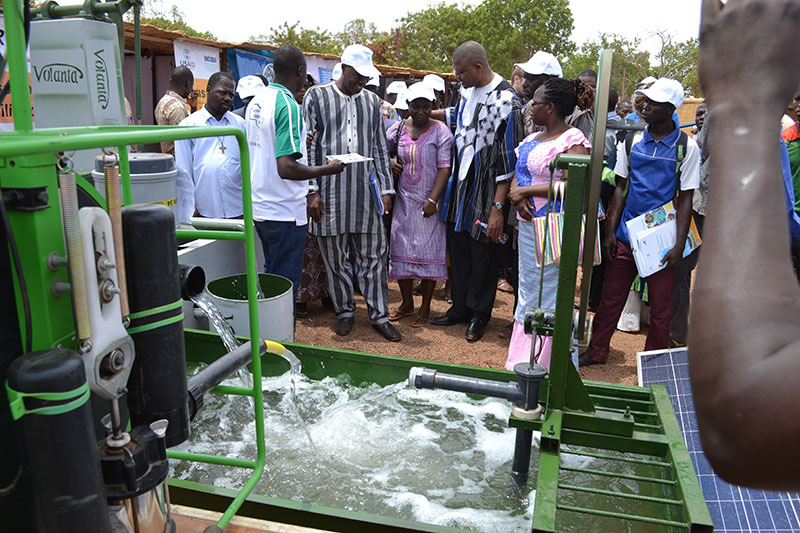 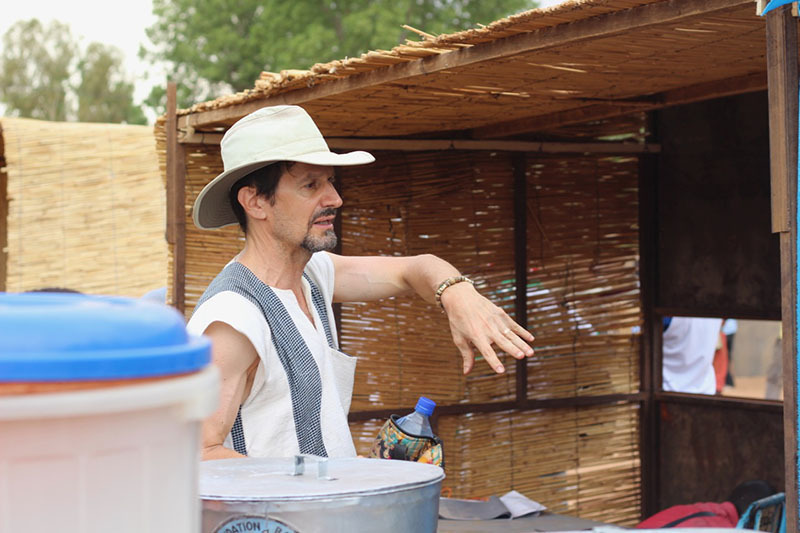 The Expo provided an opportunity for NGOs in the water sector to showcase their work. 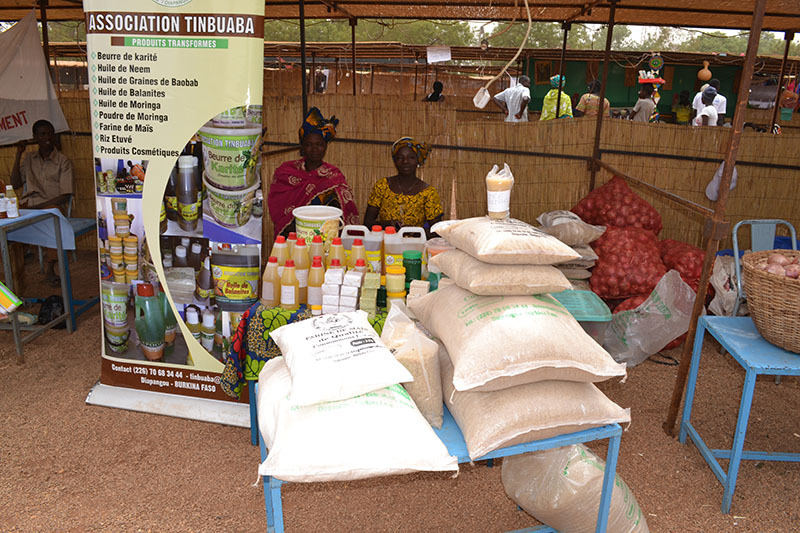 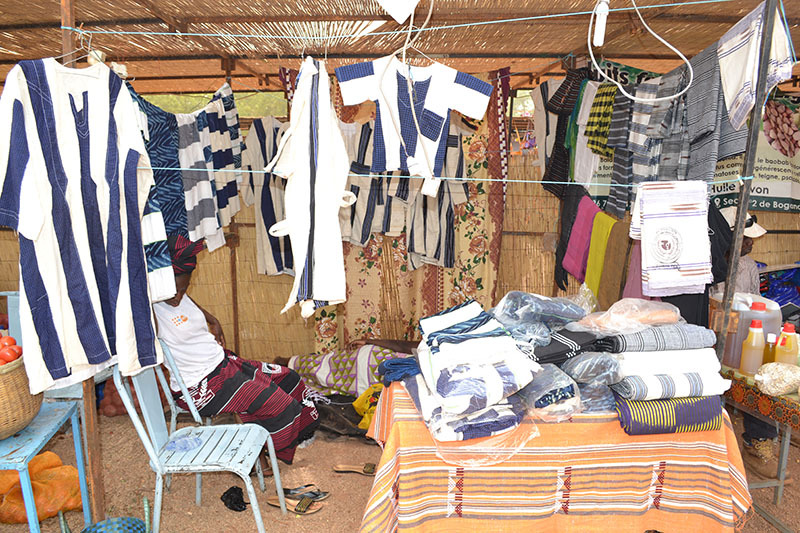 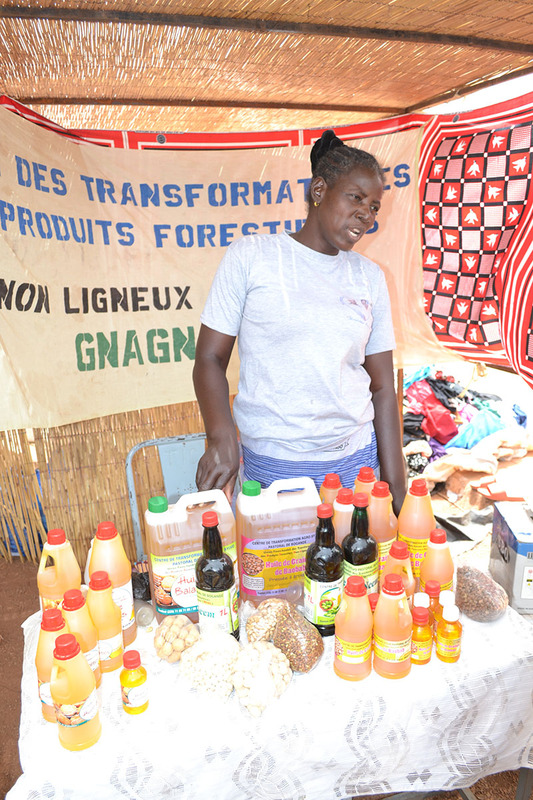 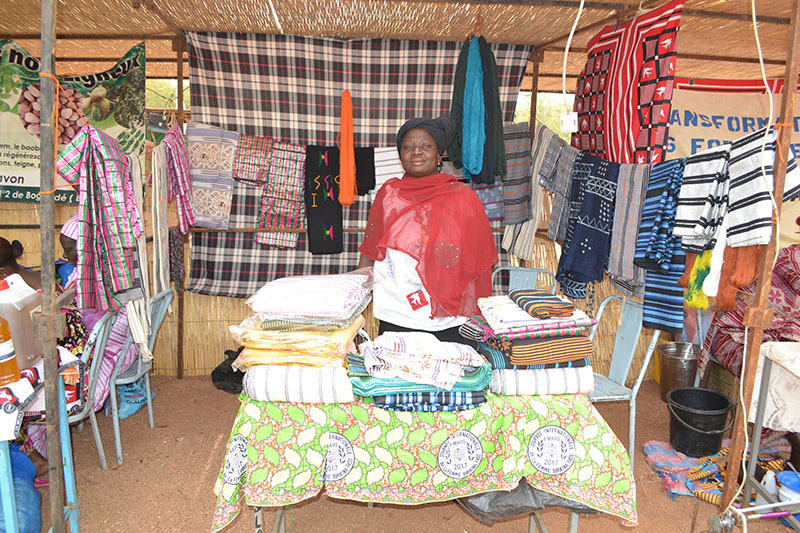 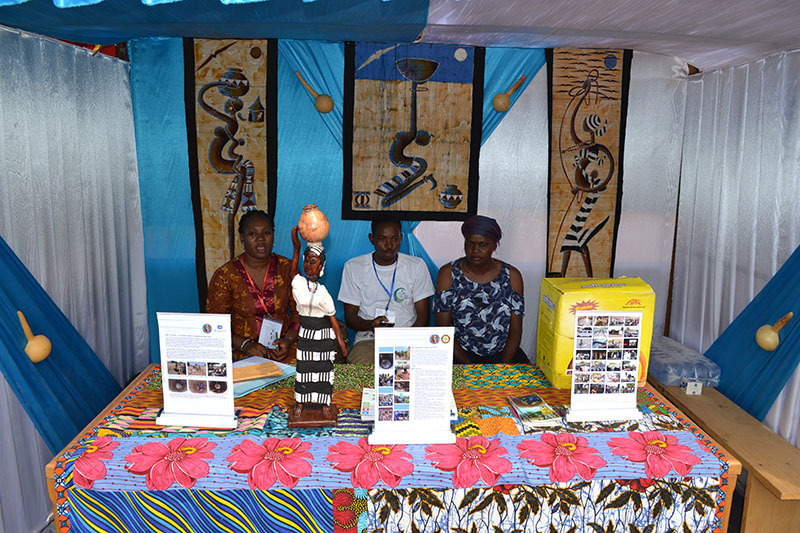 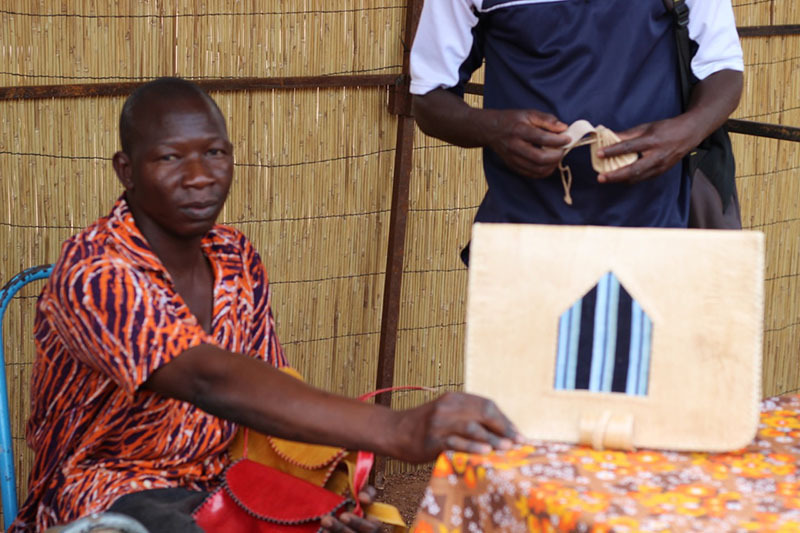 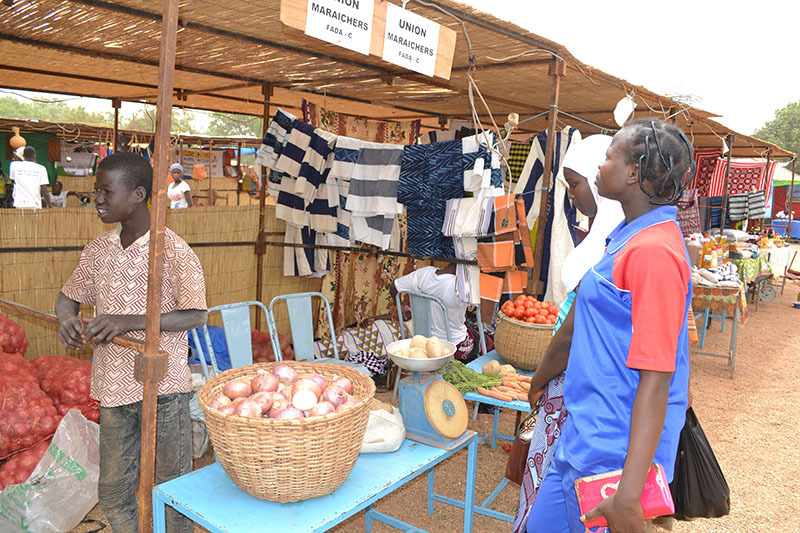 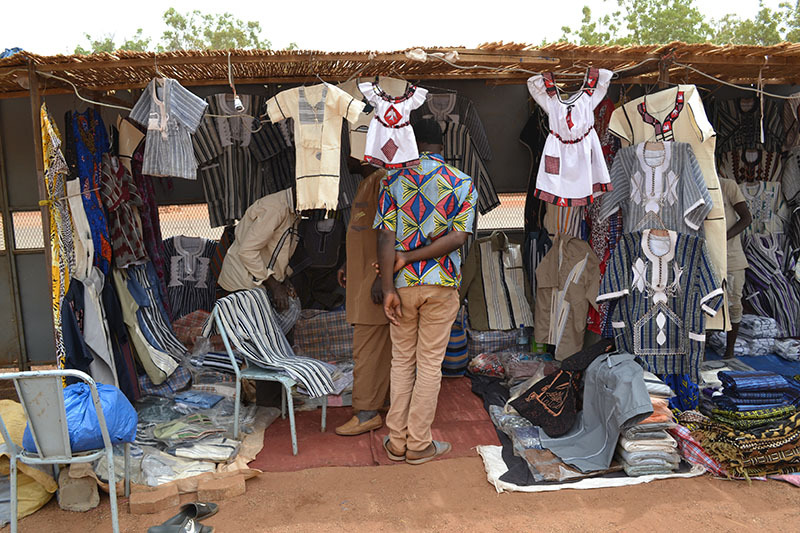 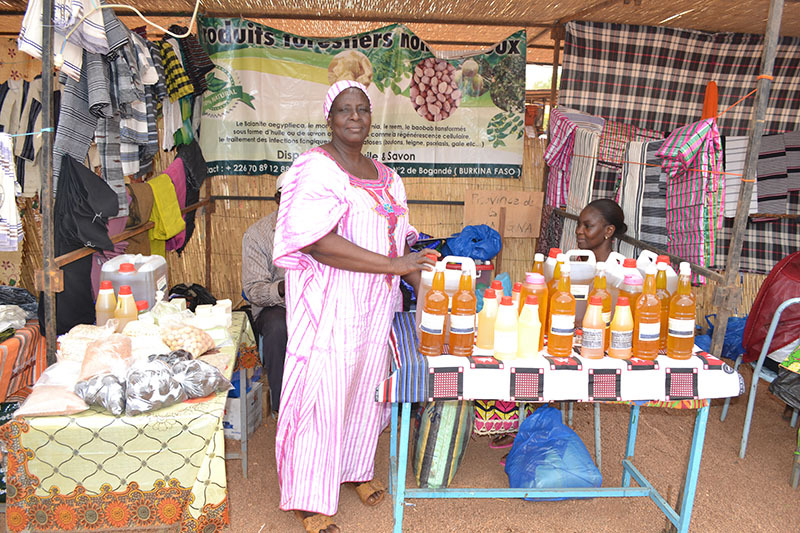 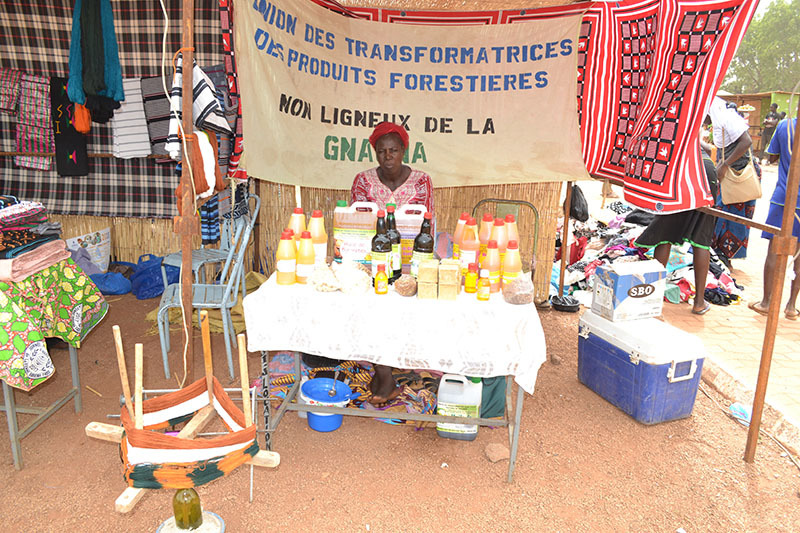 Local tradespeople, artists and women’s associations making a wide variety of traditional products for which the eastern region is known also had booths to exhibit and sell their goods.